Taluswood is a luxury development built into the mountainside on the slopes of Whistler Mountain and just above Whistler Creekside. This development features lovely townhomes of superior quality. All of the Taluswood accommodations offer direct ski access. 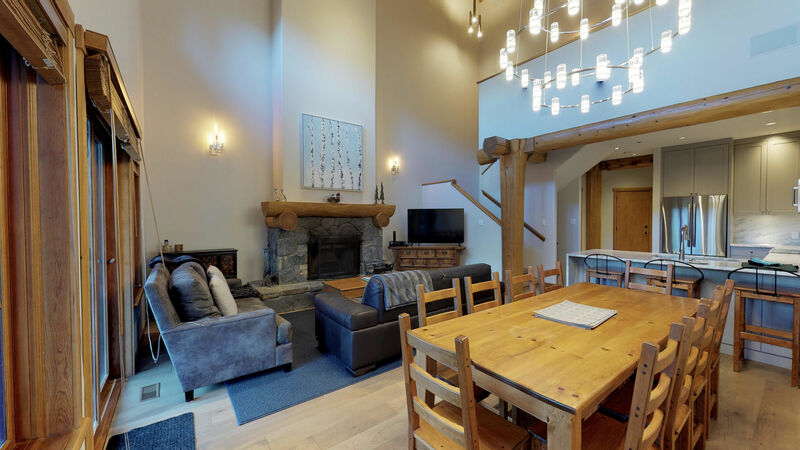 Being one of the highest rental properties on Whistler Mountain, Taluswood offers fantastic alpine views, valley views, and sunshine. Taluswood has a secluded feel, but it is just a short walk or drive from the bustling Whistler Village. The Whistler condos at Taluswood offer hot tubs, private decks, fully-equipped kitchens, fireplaces, and in some cases, heated floors. Many also offer in-suite washers and dryers and private garages. Enjoy luxury amenities, privacy, and convenience at Whistler Taluswood.